Mindful Moments: What is meditation really like? This week, I had the pleasure of attending a Mindful Moments session at OISE. 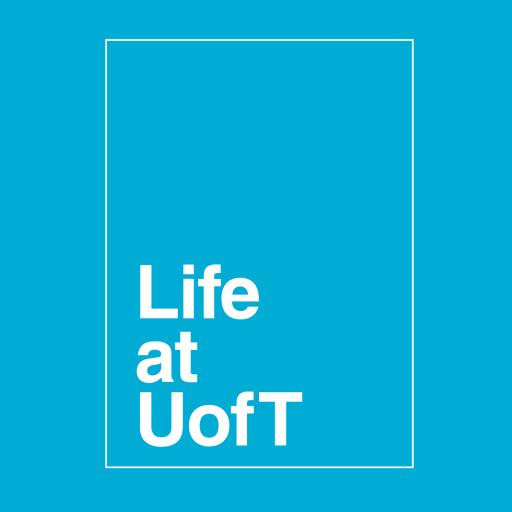 I chose to attend the one on Thursday, but there is a wide range of sessions offered every day of the week, and the schedule can be found at https://www.studentlife.utoronto.ca/hwc/mindful-moments#node-6661. To start off, some information about the session itself. The facilitator for this particular session was Rose Mina Munjee, who is a very sweet and approachable woman, and who’s soft exterior hides just how qualified she is to be leading these activities. The session is open to all staff, students, and faculty. The session I attended was 45 minutes in length, consisting of a short introduction, about 15 minutes of breath meditation, a 10-minute body scan, mindful walking and movement, and a discussion/Q and A about the benefits of mindfulness meditation, in which Rose shared the latest findings about mindfulness in mental health and neuroscience. Rose started us off with some breathing meditation, which I have never done before. She encouraged us to close our eyes and just focus on our breathing, following the path of the breath we took, what type of breath it was, and feeling it enter different parts of your body. For someone who is a constant busybody, rearranging and adding to the never-ending list of things to do in my head, having to focus on just the oxygen entering my system was at first, very challenging. It was hard to let go of all the information we hold in our heads and feel yourself drifting in to an open mental space. This was the part of the session that I enjoyed the most. Granted, it took me a little while to get the hang of it, but that’s the thing about any sort of meditation. It requires practice, practice, and more practice. And once you’ve felt even a slight wind of the relaxation that comes with it, you won’t have trouble putting time aside to do these sorts of exercises. Next, Rose led us in to a body check in, which consists of feeling the different sensations that exist in your body. We started from our left leg and made our way up to the right, going up in to the pelvis, stomach, chest, back, shoulders, and then the neck and head. The idea was to take notice of the various sensations existing throughout our body, to feel the heaviness or lightness of our limbs, the soreness or pain drifting through our back, and the weight on our chests. Each individual felt distinct sensitivity, and it brought awareness in to the work our bodies put in to be able to help us function throughout the day. This activity made me feel extremely in touch with myself, to really feel at one with my body. Once Rose brought us back in to the room, it took me a second to take notice of my surroundings and ground myself. She helped us come back to reality with some gentle stretches. We stood behind our chairs and rolled our arms to the front and back, eliciting the tightness from our limbs. We rolled our legs back and forth, and then folded our bodies within themselves to stretch out every ligament that needed some movement. Rose also recommended the astronaut position as a relaxation pose in order to ease our tired bodies. So, what do I think? Well, after the session was over and we had said our goodbyes, I left the building feeling lightheaded, and in oddly good spirits. The session had me thinking about how in tune I felt with my body, and the energy that radiated within me. It left me feeling ready for y next class, my commute, and everything else I would experience throughout the day. Is it all flowers and butterflies? Definitely not. The type of deep, mindful meditation that Rose encouraged us to feel is one that needs a lot of practice to be able to master. Even knowing that, I felt that I had just tapped the surface of something innate and powerful, something that could help me understand myself in ways I have never been able to before. If you’re willing to try out a session, and just give it a taste, I would encourage you to check out the sessions available and see what works for you. 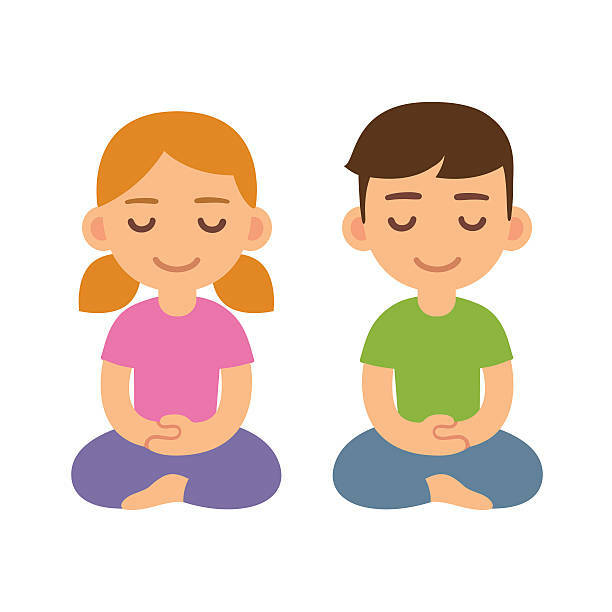 Mindful meditation is a wonderful way to help yourself feel centered and set aside some you-time during our busy weeks. ‘Till next time, U of T.